iGame – €25,000 Slots Prize Draw! Want another way to win big with slots? 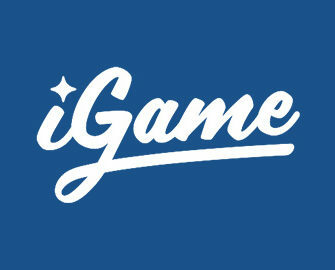 The play your favorite slots at iGame Casino to earn your tickets to their latest prize draw. Every €20 wagered will be rewarded with one ticket to the draw where 25 players will win €1,000 in cash each. Start spinning! iGame Daily Deal – Smashing deals, every day at iGame Casino. While you earn your raffle tickets, remember to check daily for the unique deals including bonuses and Free Spins as they expire at 23:59 CET. Standard wagering requirements apply to all bonuses and Free Spins winnings, subject to the iGame bonus terms and conditions. Make sure to earn your tickets to this massive prize draw at iGame, running until midnight on 17th July 2018. Simply OPT-IN on the promotion page and then play on any video slot in the casino to earn one ticket for every €20 or currency equivalent wagered, up to 50 tickets per day. Only cash bets qualify for this promotion. 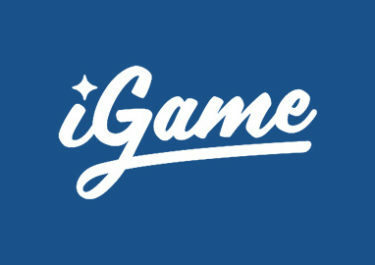 Within 48 hours after the earning period ended, iGame will randomly select 25 winning tickets from all eligible entries, each winning €1,000 in cash. Winners will be notified and prizes credited without wagering requirements within seven days. Terms and conditions apply.